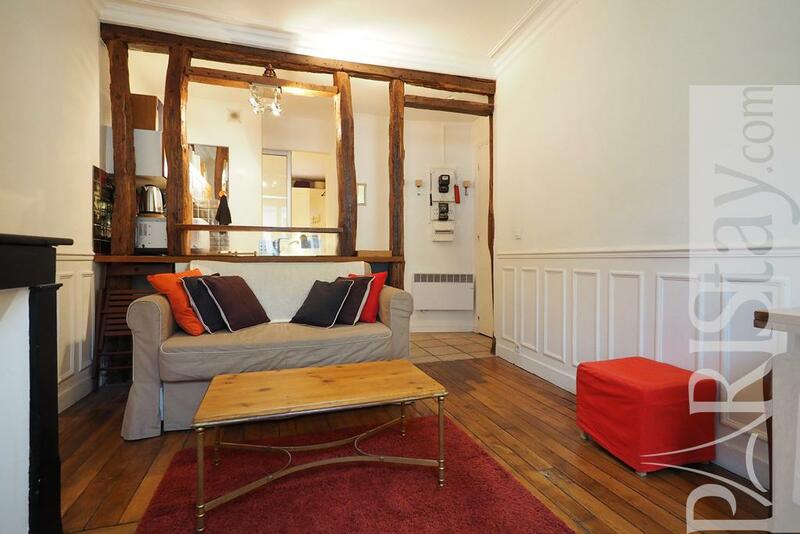 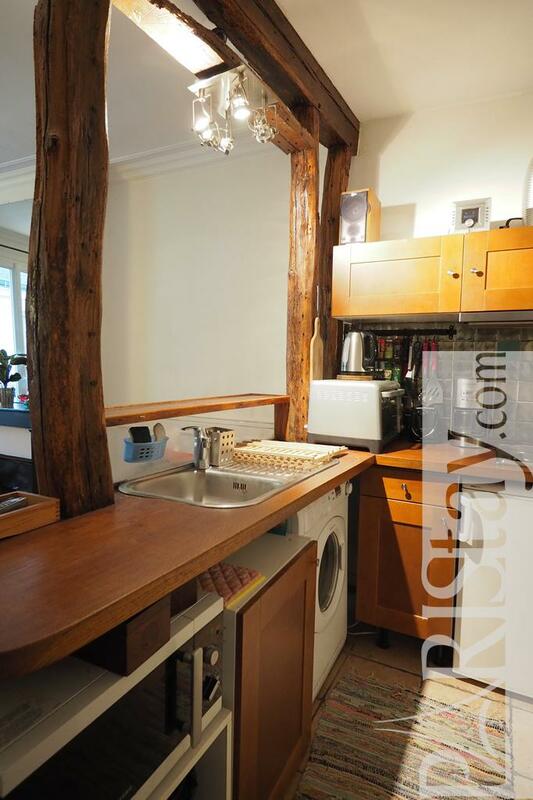 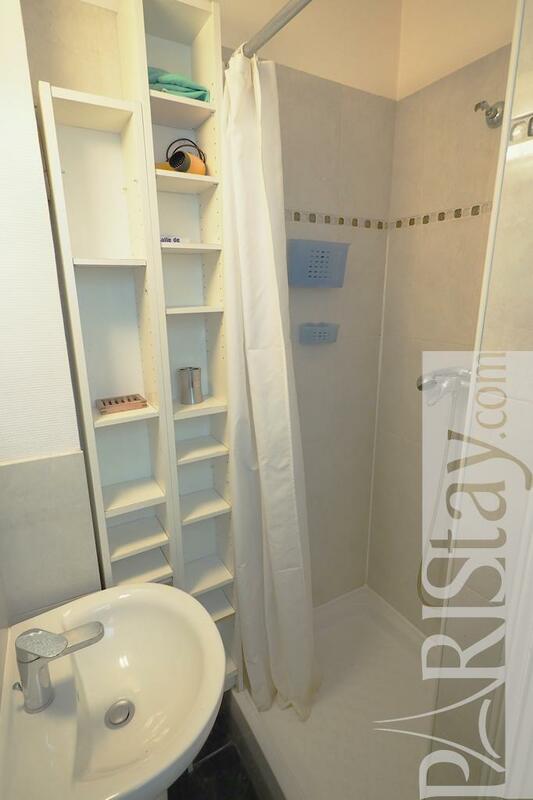 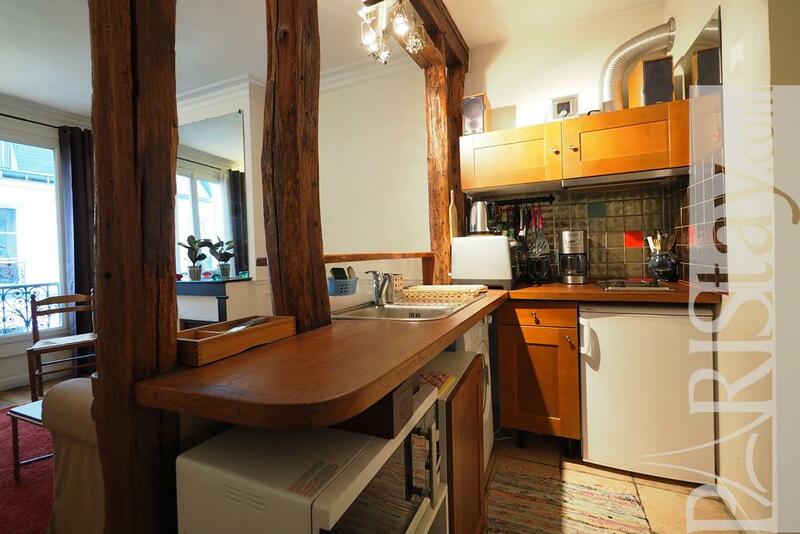 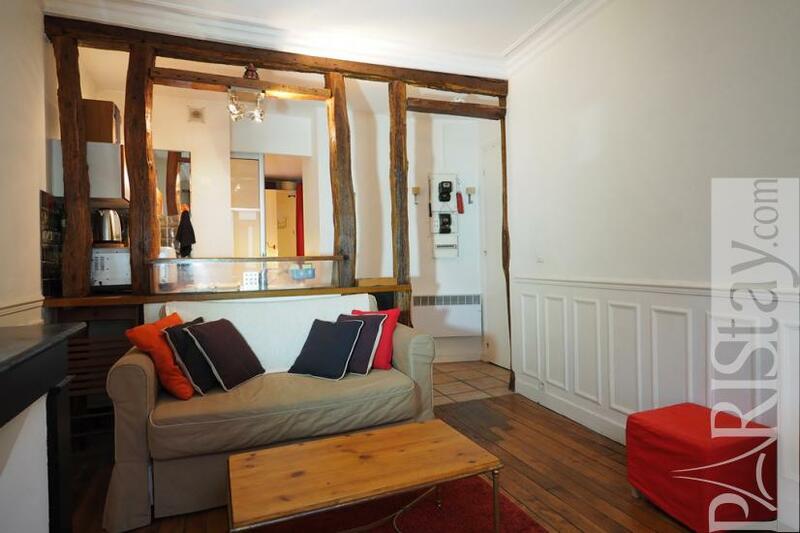 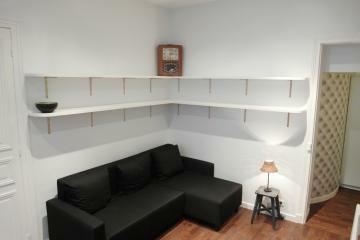 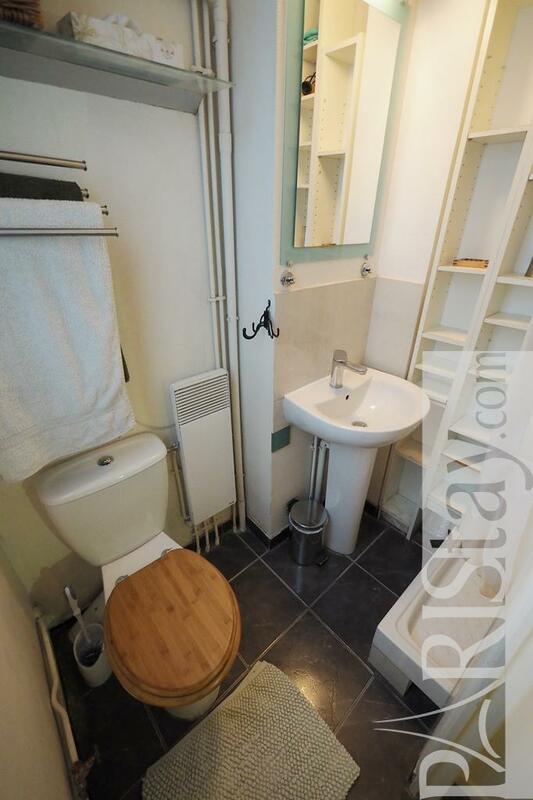 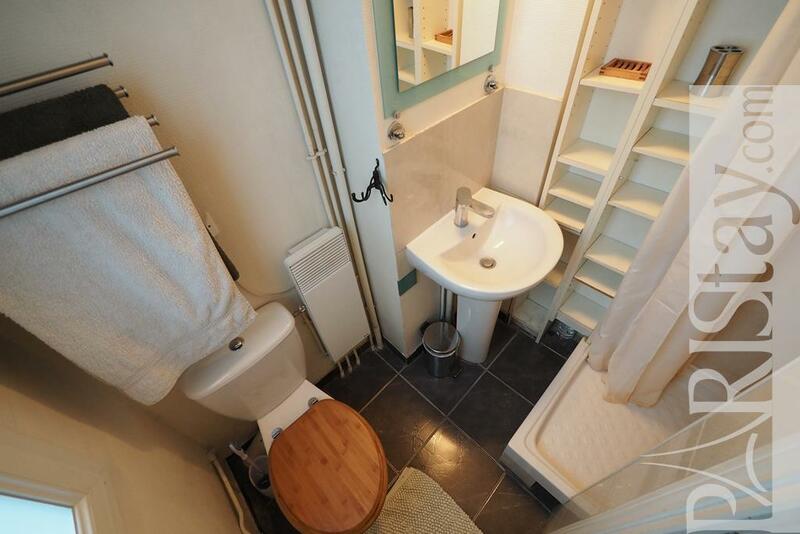 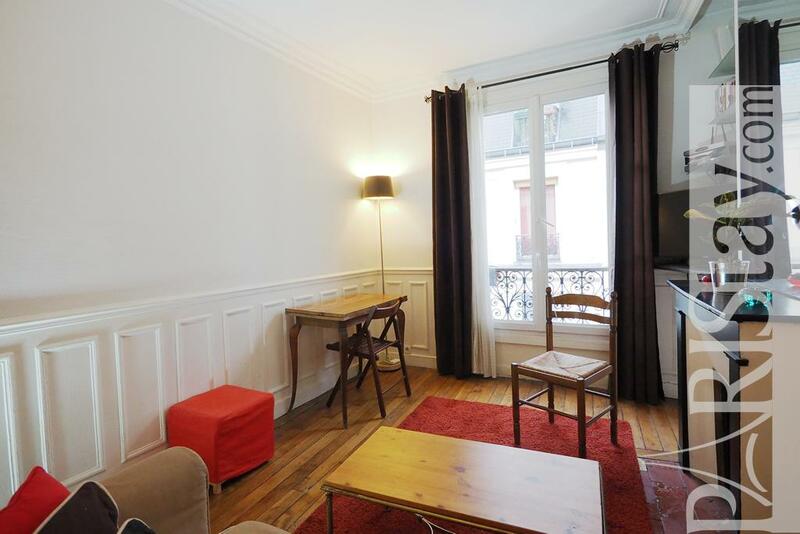 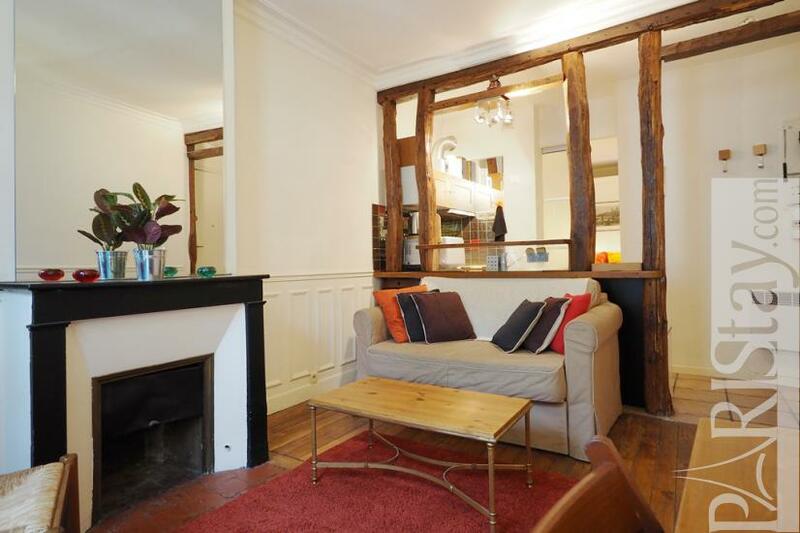 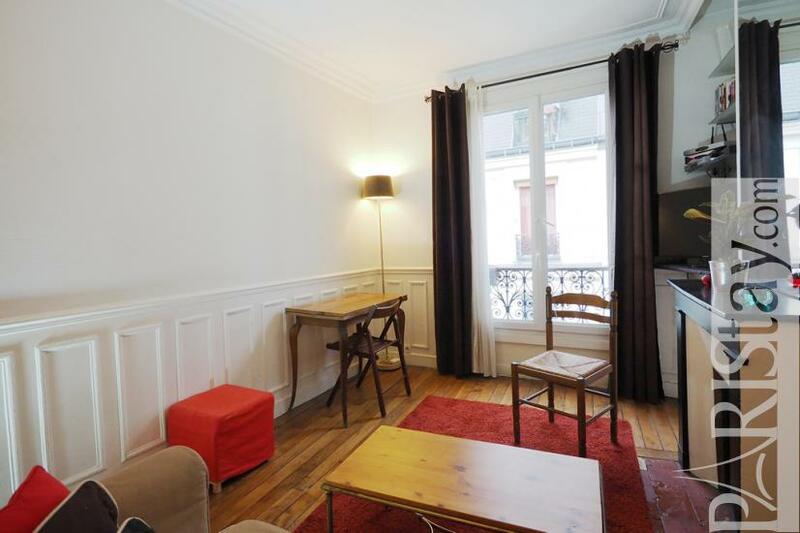 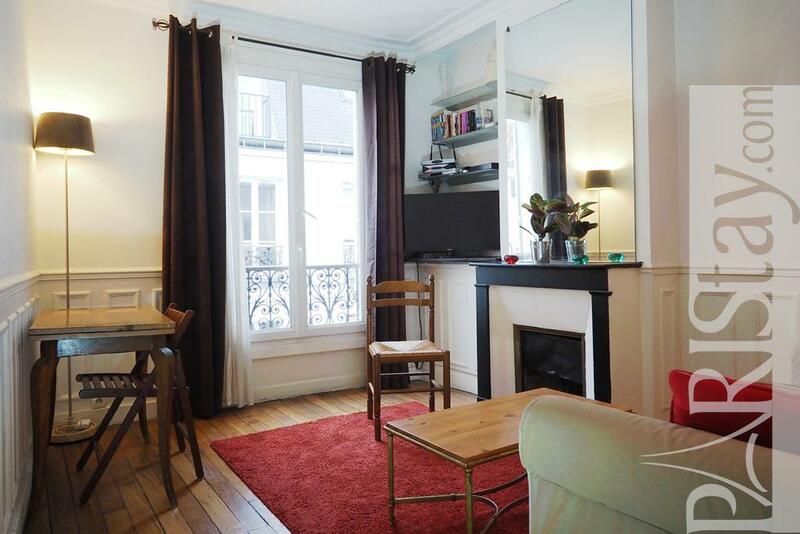 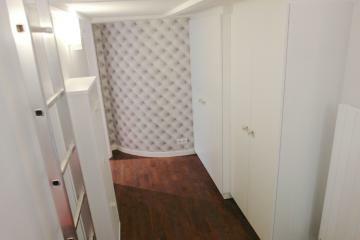 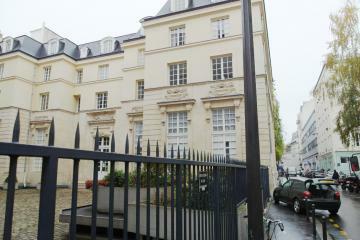 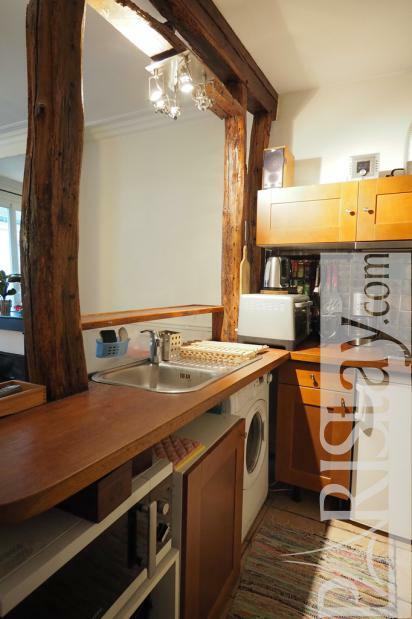 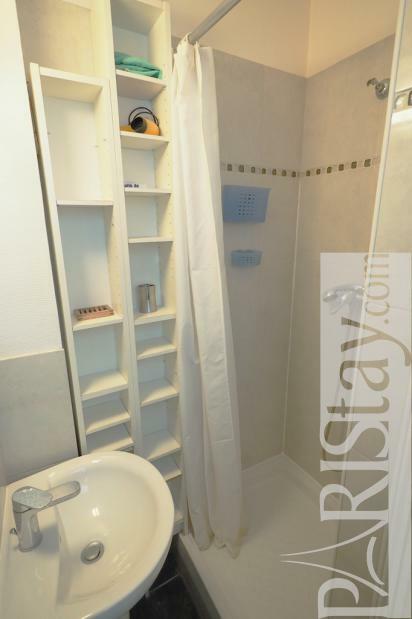 Charming Paris one bedroom apartment positioned close to Place de la Republique. 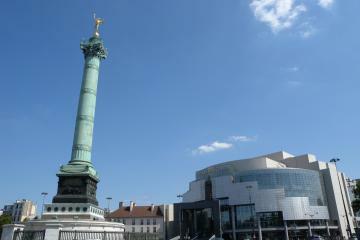 It's a very lively and convenient area because of its metro station, its food stores, cafes, restaurants, theaters. 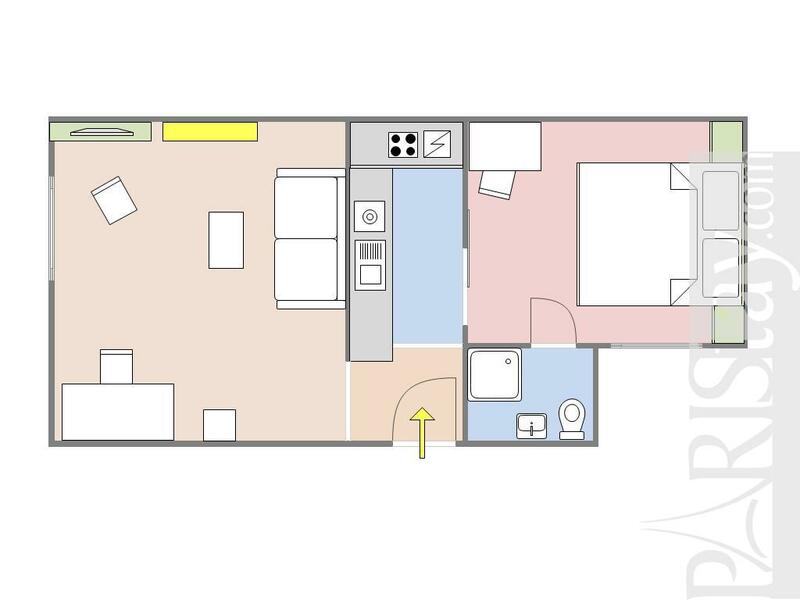 The apartment itself is located in 'rue Saint Maur' on the 5th floor. 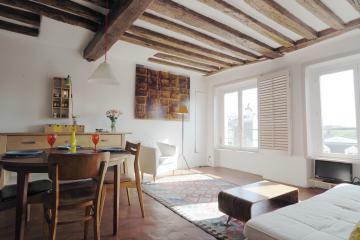 It is renewed but you can find here the charm of authenticity: original beams, hardwood floors, fireplace. 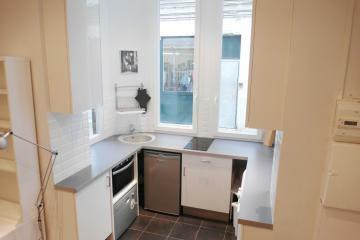 The open kitchen is very functional as well. 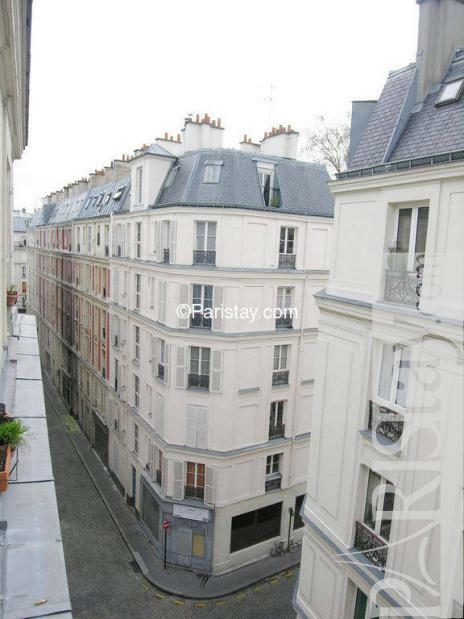 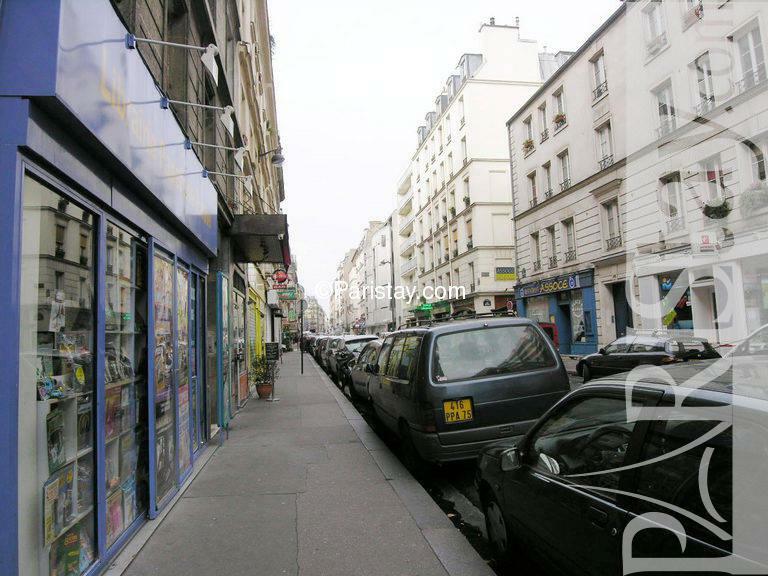 Only a 10 minute stroll to Le Marais area. 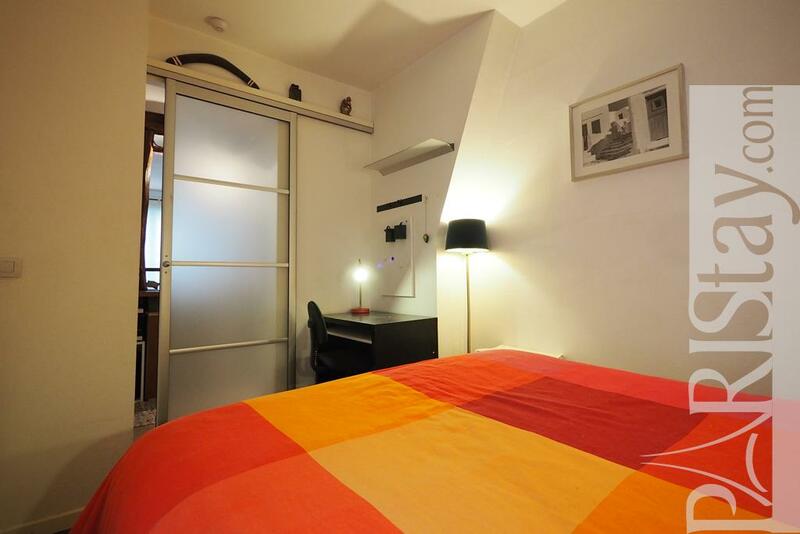 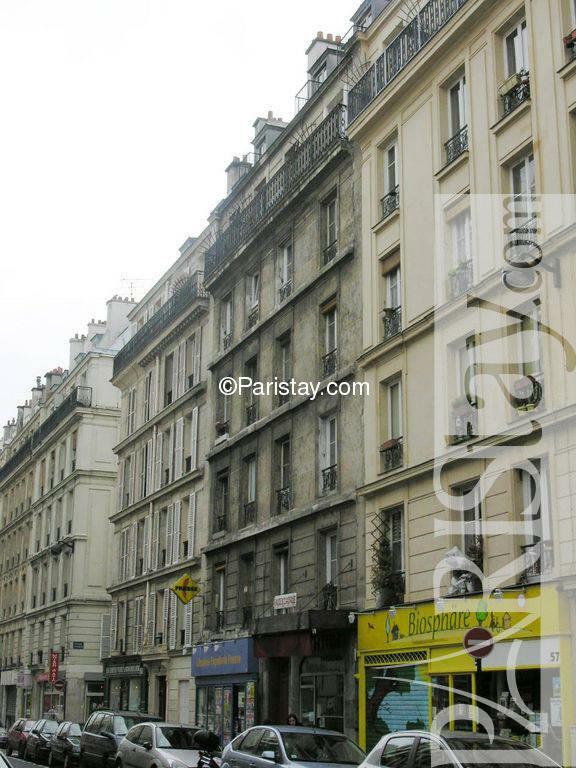 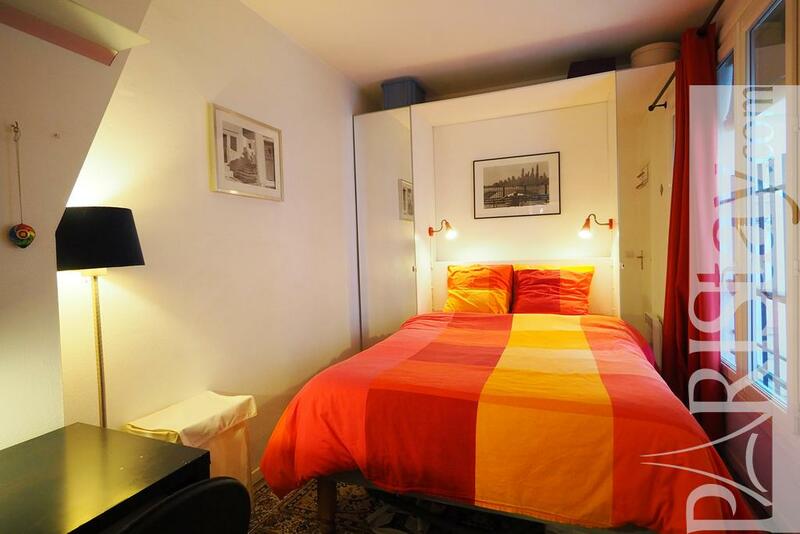 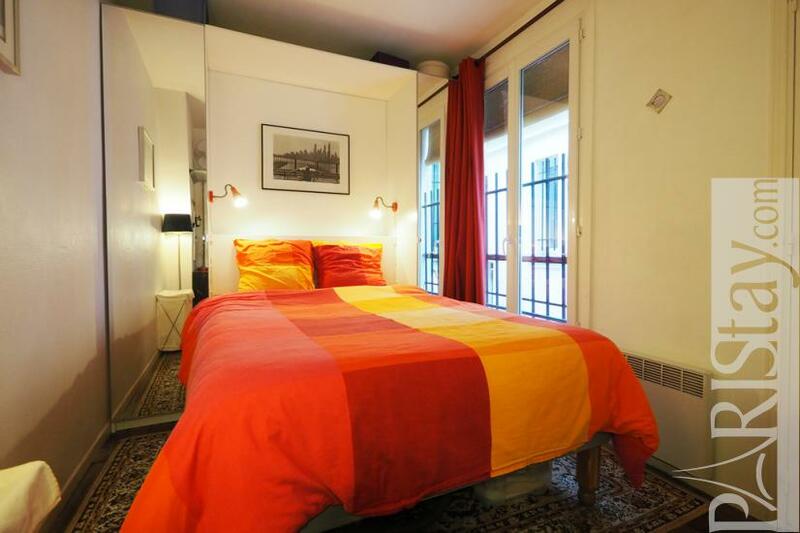 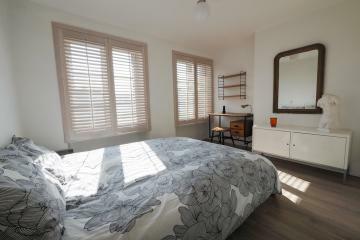 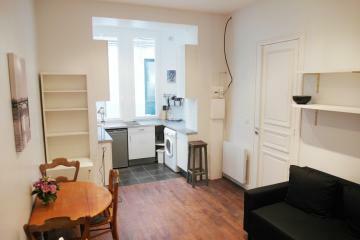 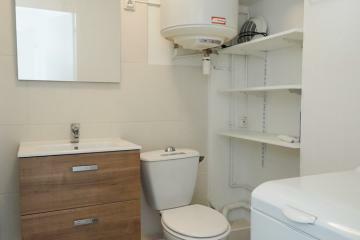 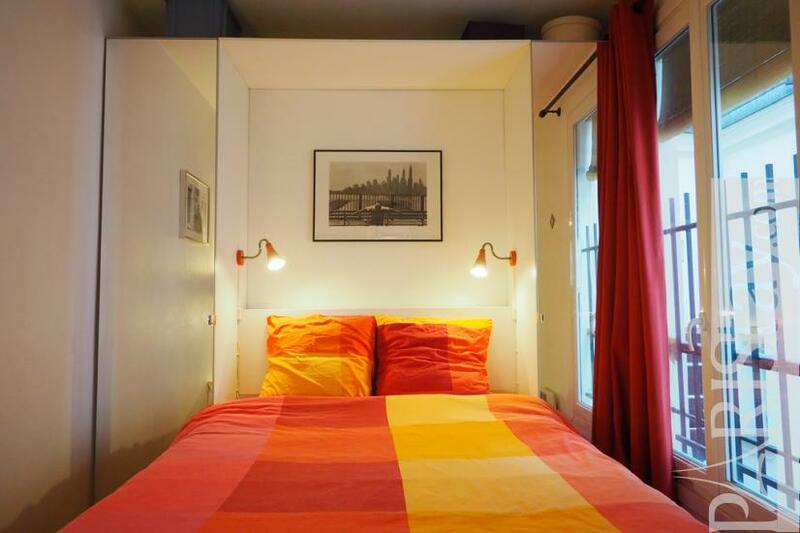 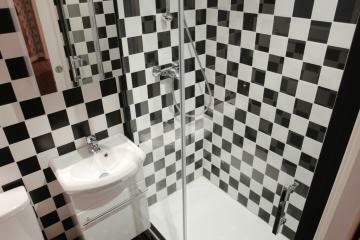 You'll get here everything you need for a medium or long term rental in Paris! 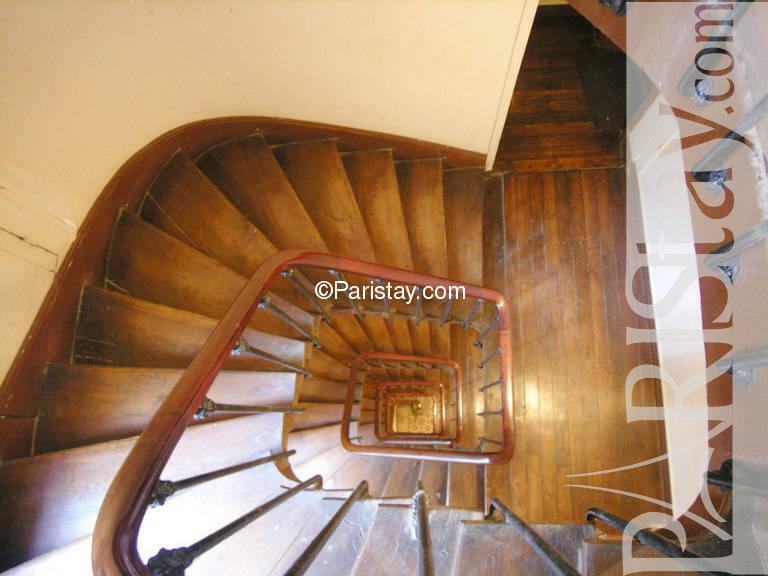 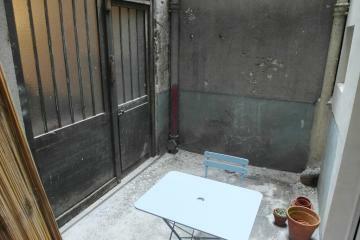 1860's Building, 5 rd floor, without Lift, entry code security system, with intercom, 1 bedroom Appartement, furnished, Approx: 26m² / 280 Sq.Ft.